Here’s a petition to the European Parliament on light pollution, for you to consider.. 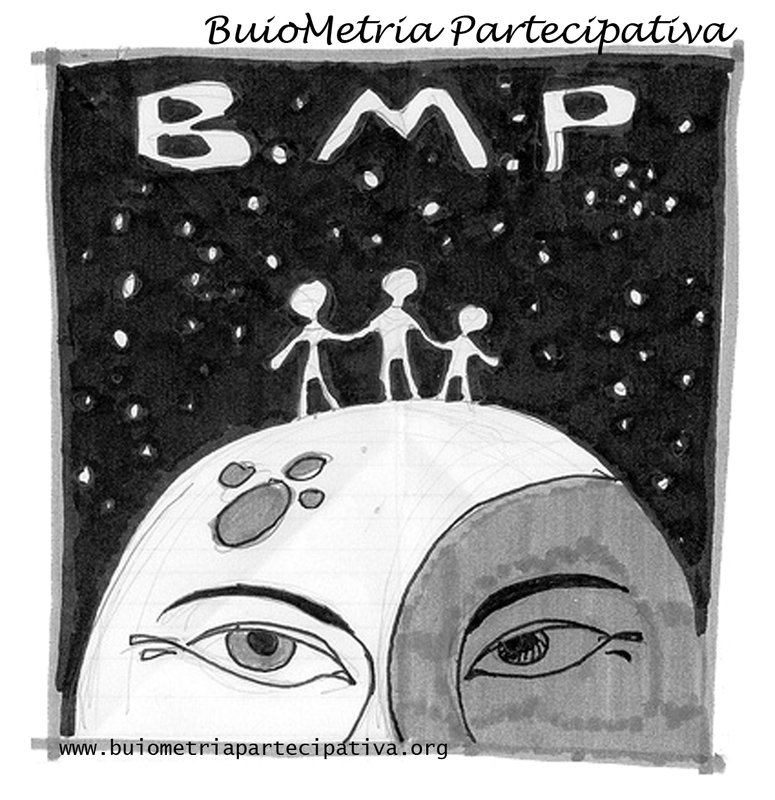 Since 2008 with the BuioMetria Partecipativa project we work on protection and promotion of night sky as a resource and on awareness raising on light pollution. Since 2013 we collaborate with various organisations in Europe on the same topics. Some of these organisations, currently active on the Stars4all project, have drafted a petition to the European Parliament, advocating a European Directive on light pollution. With the BuioMetria Partecipativa project, in over eleven years we held almost 130 outreach events at various latitudes, obtained recurring national media coverage, conducted scientific activities, contributed to the creation of networks involving citizens, public and private sector organisations. Above all, we invited a lot of people to think about how much light (and which lights) they use. We are writing primarily to those who followed us on the events, and more in general to whoever is interested to the light pollution topic. We encourage you to review the petition drafted by th Stars4all team. If you agree, sign it, and let us know you did (please write to bmp@pibinko.org). If you don’t agree with the petition, or you have any doubt, we would like to hear from you (again, write to bmp@pibinko.org). Once you have registered, log in to the petition portal, go to the petition page (look for n. 362/2018, or click here once you are logged in to go there directly) and click on the bottom right button to sign the petition.